Climate control is a top priority for every homeowner, and it’s important for your home to be cool during the summer and warm during the winter. At G&R Heating and Air, we know that when something goes wrong with your HVAC system, you need to have it taken care of right away. The weather can be unpredictable, but the performance of your air conditioner or furnace shouldn’t be. 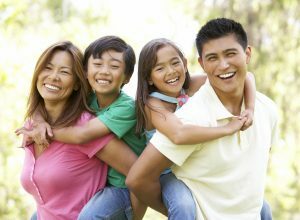 If you live in Streamwood, give us a call today! 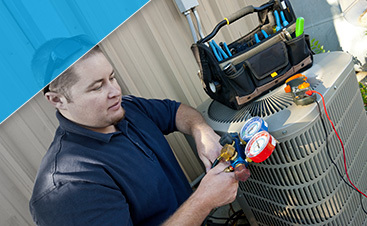 When you had your heating and cooling systems installed, you figured that they would last for quite a few years. While that can be true, the best way to keep everything running smoothly is through regular maintenance and repair. Parts inside your AC can break, and when they do, it’s important to have them replaced right away instead of waiting it out to see if the system will be okay. 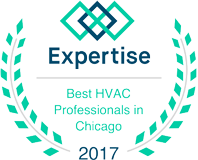 Even just a routine tune-up for your furnace can help you and your family stay warm during those cold Chicagoland winters. Our expert team can provide the services you need when you need them, even when something is urgent. If your HVAC systems are nearing the end of their lifespan, we can help you choose new options that will provide energy-efficient climate control for years to come. 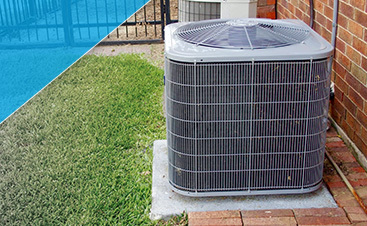 The cost of constantly repairing an old system can increase rather quickly, and it may make more financial sense to purchase a new air conditioning unit or furnace. We can install the new system in no time at all, and make sure everything is set up properly for easy access and control. If you’ve been fighting with your HVAC for the past few seasons, find an end to your frustration by contacting G&R today.